The holidays are over. 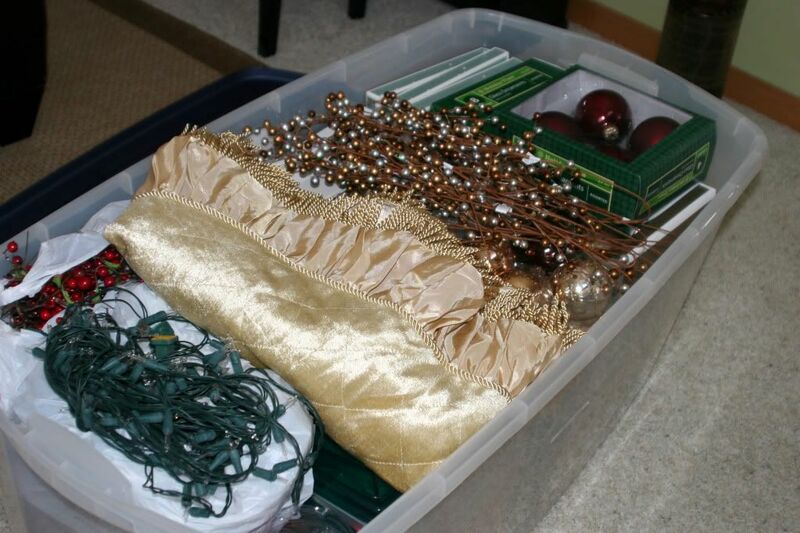 Let's face it... who really likes to put away all that Christmas stuff? Over the last few years I've gotten a little better in an attempt to make life easier. Here's 5 tips I've learned along the way. Tip 1: Every item needs a home. 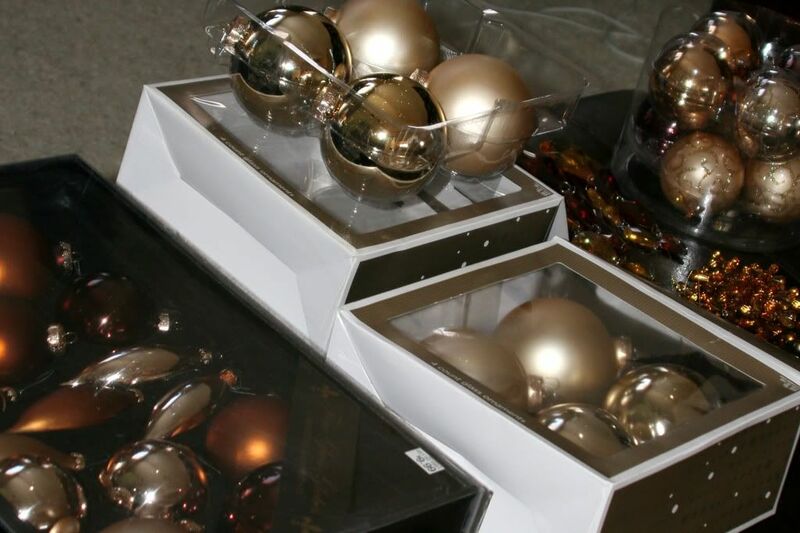 Keep original packaging or get ornament keepers (divided boxes) to protect and make take down a cinch. Purge as necessary. Tip 2: Keep like things together. 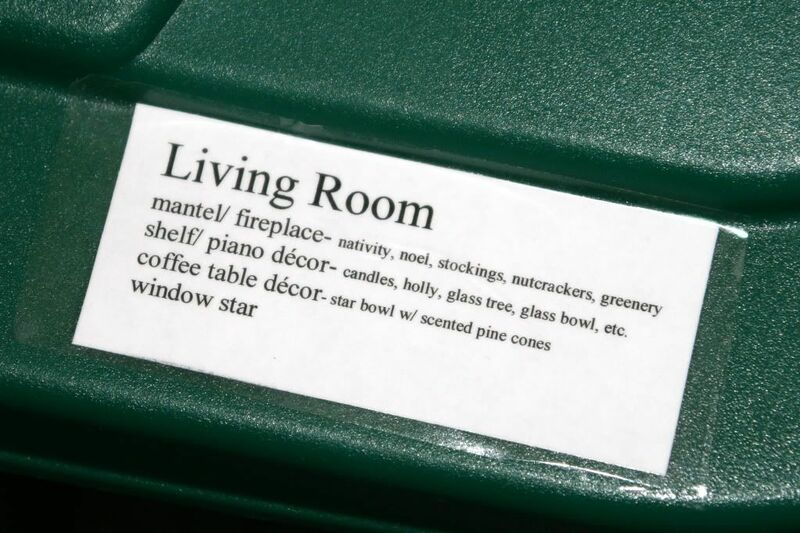 Have a tote designated for every room in the house and an extra large tote for all Christmas tree items. 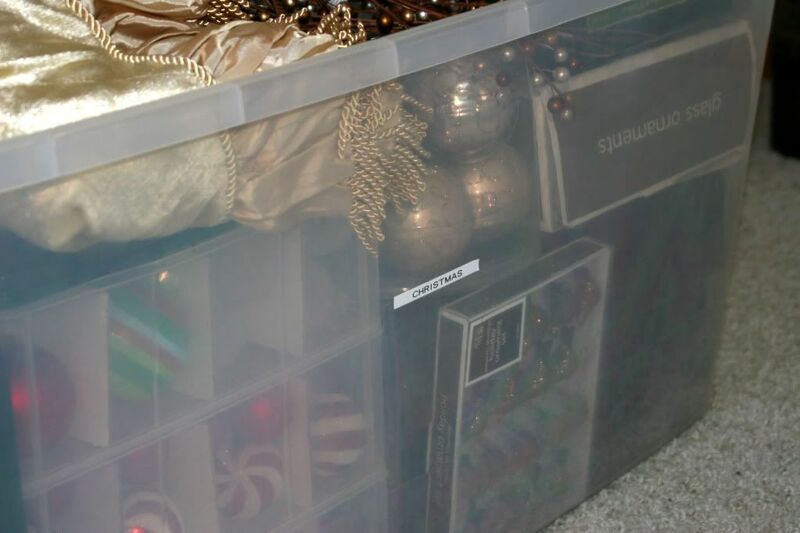 Use see through totes or color coordinate by seasons or holidays (i.e. Christmas= green). Tip 3: Label. Every box needs a label. Make sure to be as specific as possible. You won't see this for another year. Also label any storage bags. 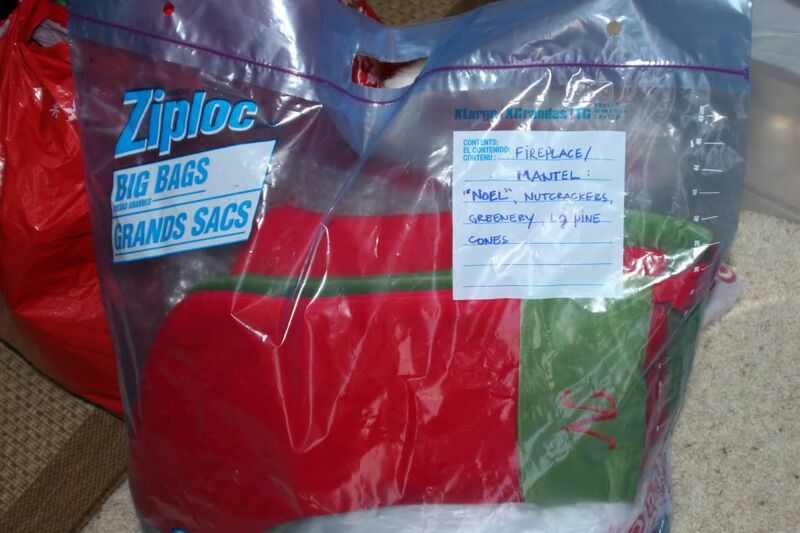 You will be more confident that it will all fit back into the tote if labeled well. Tip 4: Make a small investment. 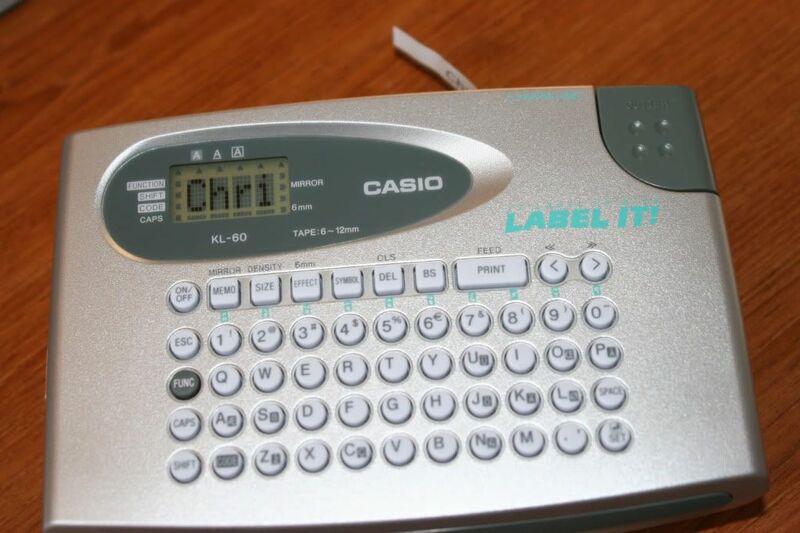 A label maker is a small price to pay for organization. There are many inexpensive makes and models available. Tip 5: Store Smart. 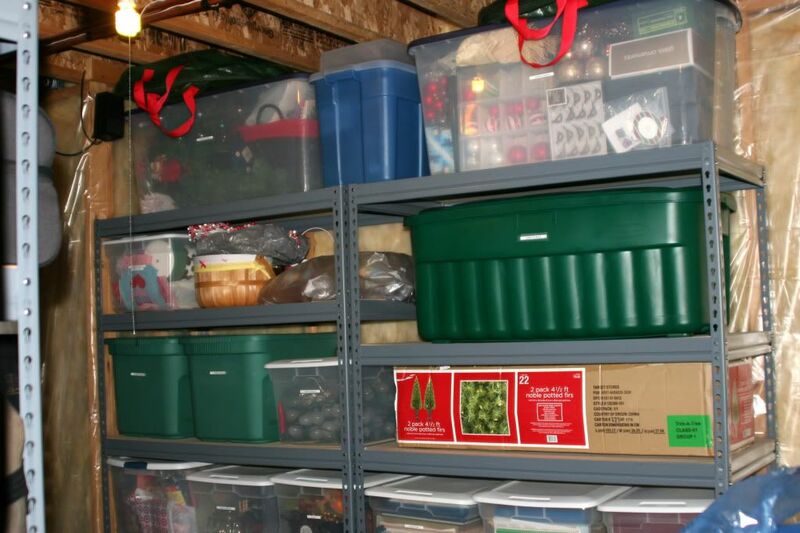 Find a place in your home that has sufficient room to store all of your Christmas/seasonal items together. Plastic bins are more durable than cardboard boxes and will protect from moisture and mildew. Keep off the floor if possible. Hope you all had a wonderful Christmas! Vacation is over. Now back to the grind.